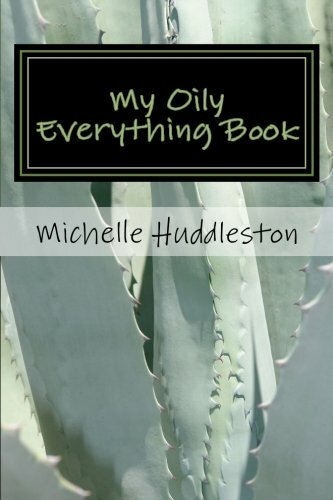 My Oily Everything Book: Helping the serious oiler keep all things oily in one convenient place. This planner/organizer is every essential oiler's dream! There are over five sections dedicated to helping you keep up with your essential oil, oil-infused product, and accessories stock; budget for future purchases; fill out profiles for every member in your family; and, jot down your favorite recipes for chemical-free cleaning, and gourmet cooking. Transfer your sticky notes and Pinterest finds to this one-stop place for all things oily!